Hello friends, am sorry this part is coming so late. I have been very busy lately. In part 2 of this series, the home page of the app where products are listed was done. 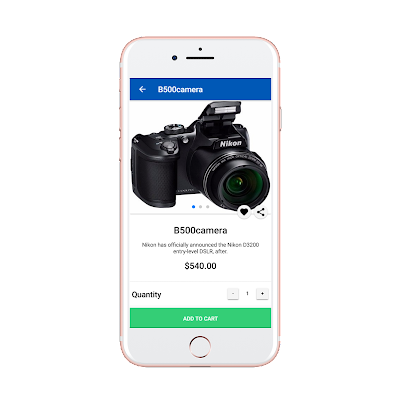 In this part I will walk you through the process of building the product details page, cart and order placement. The idea will be whenever customers clicks on any product in the home page, they should be presented with a product details page that will show a bigger sliding product images and other details. 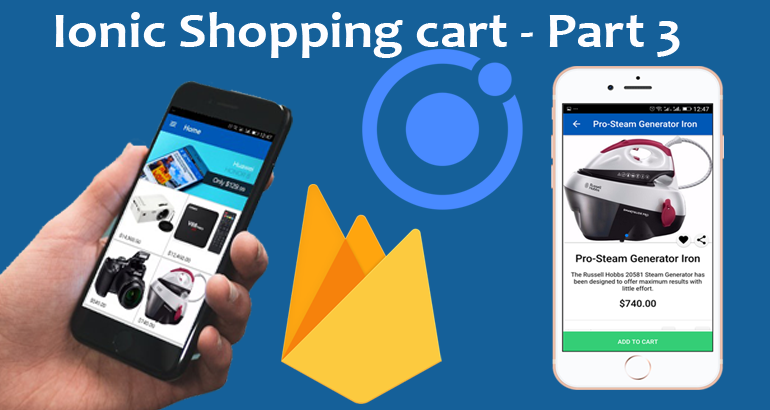 Since we will be implementing the add to cart in this part, we will be using the Ionic Storage Native plugin. The next thing is to add the showDetails method to the home.ts file. The function is pretty simple we are just sending the selected product to the single page using the NavController push method. Add the single page by runnig this command. Add this below the content of the single.html page. Watch out for part four because of the length of this post.